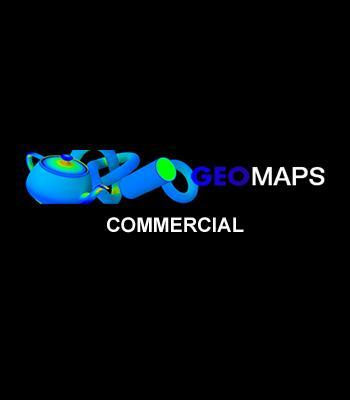 GeoMaps V1.3 is a collection of 3ds MAX maps that allows the user to shade the underlying object based on its geometry. 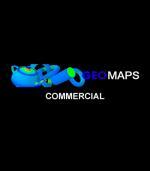 GeoMaps V1.3 is a collection of 3ds MAX maps that allows the user to shade the underlying object based on its geometry. 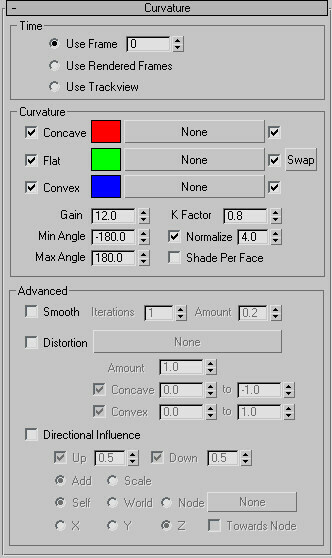 This unique capability permits geometry based shading – a capability not previously available on with 3ds MAX. 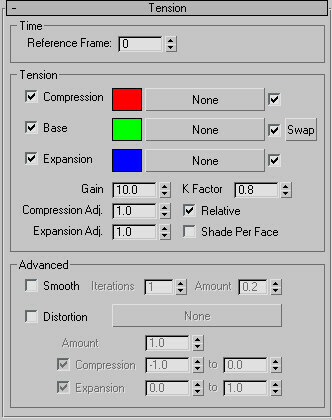 This plugin is available for 64 bit versions of 3ds MAX 2015 through to 2019. Supported Renders are Scanline, VRay and Corona. 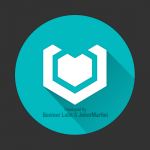 This map will adjust the output at render time based on curvature of the underlying object. This map will adjust the output at render time based on the tension between vertices of the underlying object.